This is useful and I want to predict townie creations excessively also like poster above. Thank you, wonderful creation! Getpopulation won't help with townie issues, it just reports the total number. MC Command Center may be what you're looking for. It does a LOT of really nice things, depending on what parts you install, and how you set it all up. It isn't hard, and (creator) Deaderpool is Very Helpful. when i type "getpopulation" it says unable to execute command. i didn't extract the zip file and i put it directly in my mods folder. no subfolder or anything. 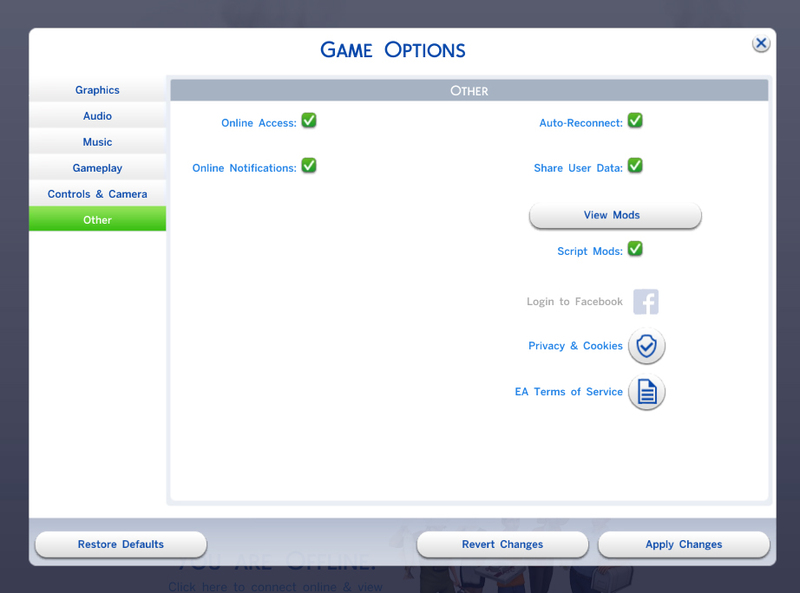 and also the script mods is enabled. It sounds like you're probably trying to use it at the map screen or something like that. I get that error message if I try to use it there. Load up a lot and then it works fine. (At least it does for me.) Seems to be a limitation of when the game will allow the script to run. This is exactly what I was looking for. Thank you very much for creating this mod. FGS use command get_pop in MC Command Center instead. Then you can get more detailed info about the population. "h"-Includes names of hidden Sims. "p"-Includes names of pregnant Sims. "a"-Includes names of alien Sims. "m"-Includes names of married Sims. "s"-Includes names of Single Sims. "cl"-shows club membership for Sims. "lot"-limits results to only Sims on the current lot. This message has been deleted by mebagl15.